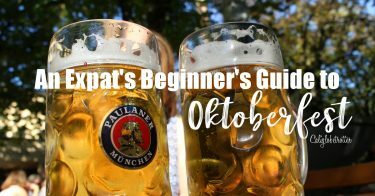 Have you visited Germany before or know someone who has fallen so head over heels in love with the country that you wished you could either live here or take it home with you? Well guess what, you can! 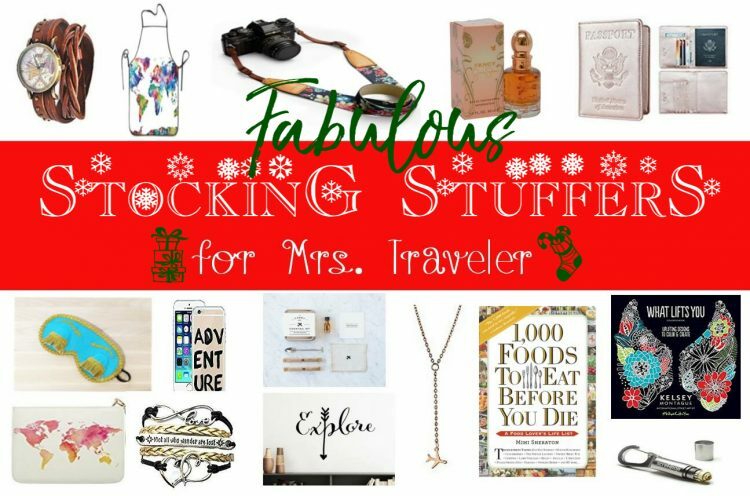 If you loved the cuisine, you can bring home the recipes! If you loved the language, you can bring home funny books about the German language! 67 days until Christmas, but who’s counting, right? I know it’s only the beginning of November and we still have Thanksgiving to stuff our faces until we wobble over to the couch and watch a game of football. 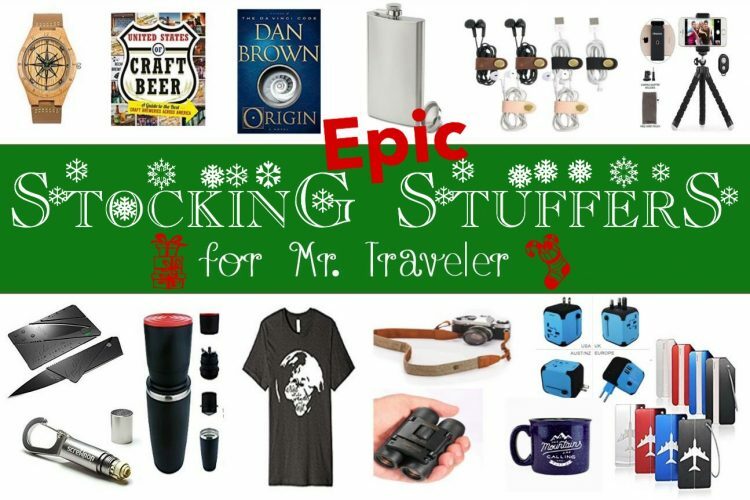 But, it’s never too early to start thinking about affordable gifts for those you appreciate the most, be it a friend, a lover or a family member, especially if they LOVE LOVE LOVE to travel! Summer is just a few months away, and you are likely starting to think about where you would like to spend your summer holiday. In Europe, travelers generally head to southern Europe which offers the warmest locations, plenty of sunshine, lots of swimming holes and amazing architecture and history. 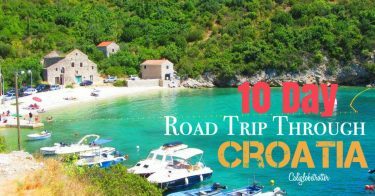 In the last decade, Croatia has become a popular tourist destination with turquoise waters, amazing food and cheap deals and I share with you some of the best places to go in Croatia and some of the most amazing cities in the Balkans! 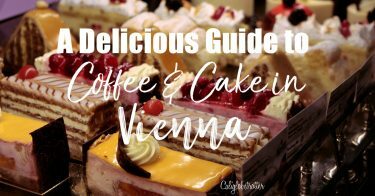 Before you go to Vienna, you should be forewarned, there will be A LOT of coffee and cake breaks as this tradition is and has been a large part of Viennese culture dating as far back as 1683. 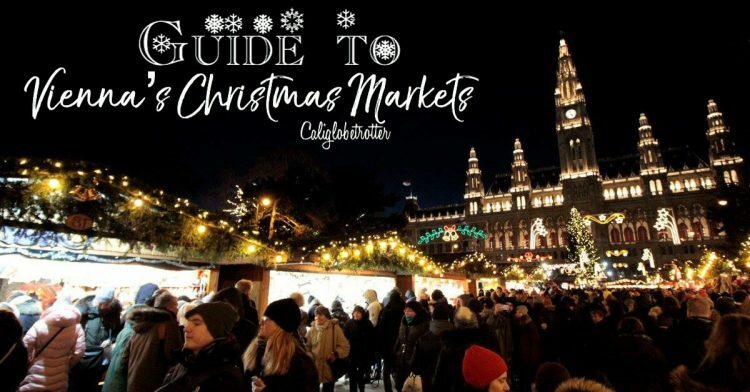 This tradition is so ingrained into the culture that UNESCO has declared it as an “Intangible Cultural Heritage” since 2011 and is therefore one of the best things to eat & drink in Vienna. And seeing as it was my birthday, what better way to eat my cake!